Nowadays, it feels like there is a season of wedding in B-Town. Cricketer Virat Kohli and Actress Anushka Sharma got married in Italy in December 2017, Sonam Kapoor got married to Businessman Anand Ahuja in the month of May this year. Priyanka Chopra got engaged with Nick Jonas last week. 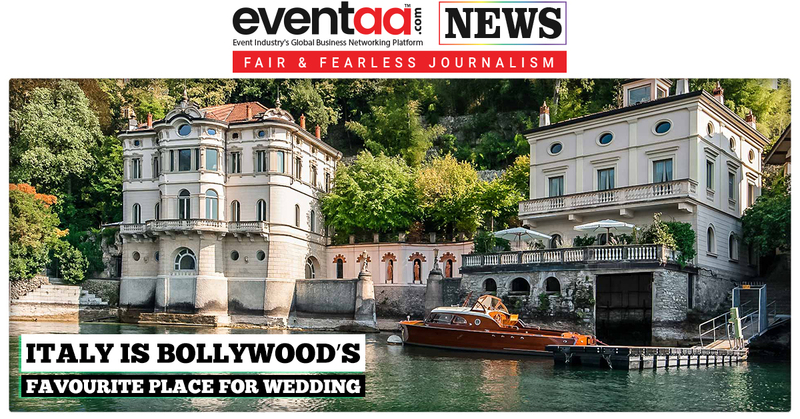 Not so far, Deepika Padukone and Ranveer Singh’s destination wedding at Italy is to commence in the month of November this year. With only few guests invited they are going to get married on 20th November. The wedding is going to be a complete private affair. According to the reports, Deepika has already started doing the major wedding jewellery shopping with Ranveer’s family. According to a source close to the couple, Deepika has already choose her favourite designer to create her wedding look. 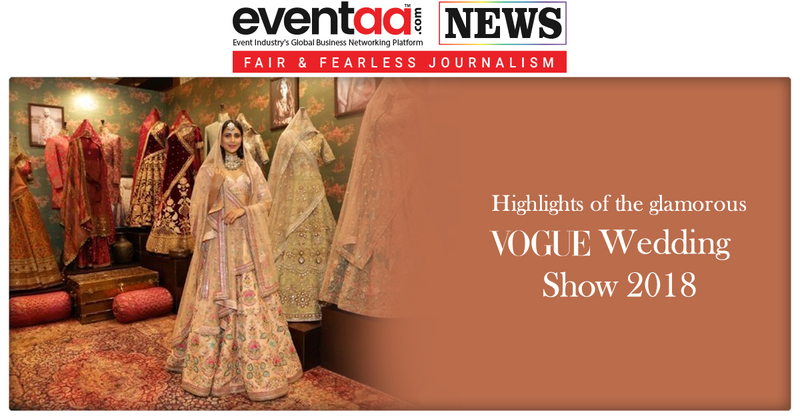 The bride-to-be has chosen designer Sabyasachi Mukherjee to make her look best on her wedding day. 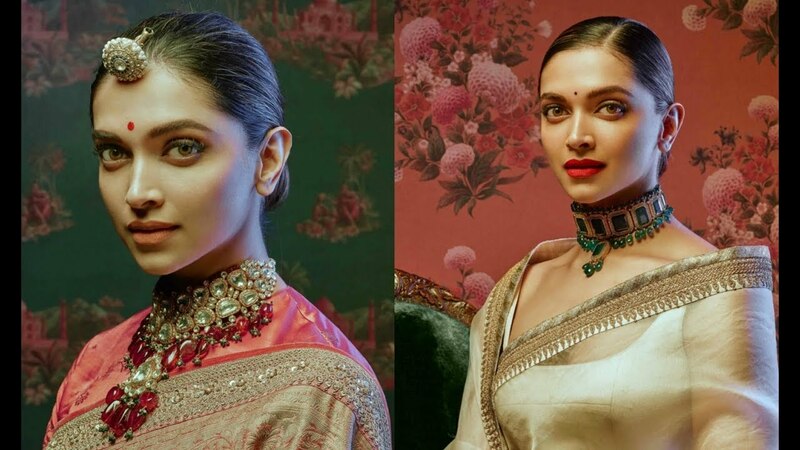 The source had revealed that Deepika's wedding outfit will be designed by Sabyasachi, lehenga being the main attractions. It looks like Deepika is impressed by the beautiful wedding looks Sabyasachi created for Virat Kohli and Anushka Sharma for their Italy wedding. 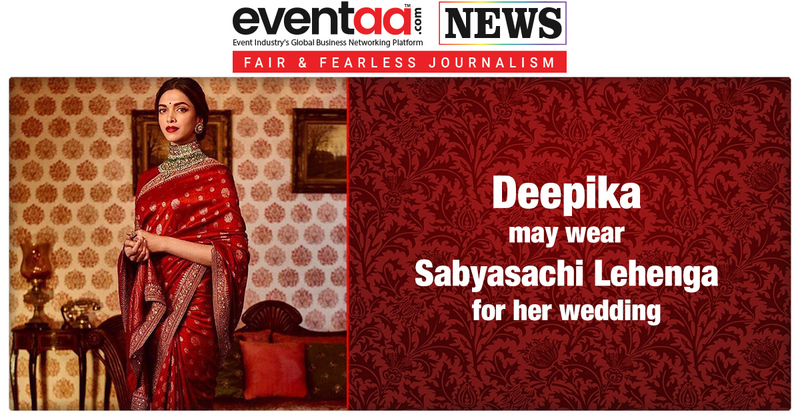 Moreover, at recently held event when asked Deepika to pick the designer who would design for her wedding, she opted for Sabyasachi over Manish Malhotra. Well! That is pretty explanatory! But we still wait for an official announcement by the designer and actress, we can’t wait for the designer to create some magic. 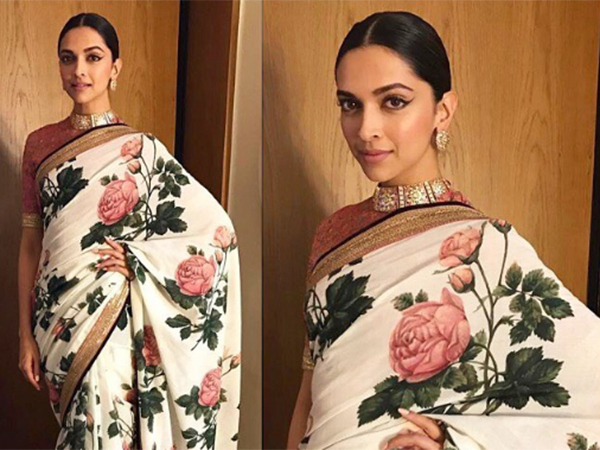 Have a look at Deepika’s some pictures in which she wore Sabyasachi sarees and looked most stunning beauty!